2 DAYS ONLY! 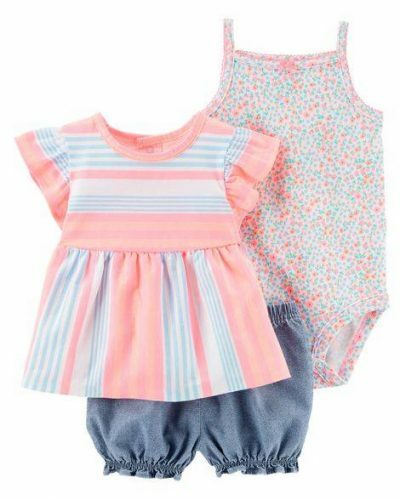 Carter’s 50%OFF + Extra 25%OFF Entire Purchase! 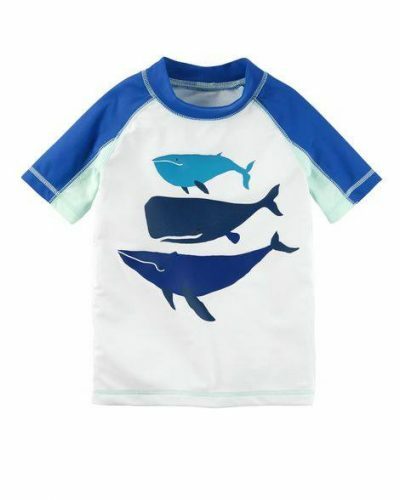 Summer season is here and it’s time to pack up the kids’ winter clothes and jump into the new season with an updated wardrobe. 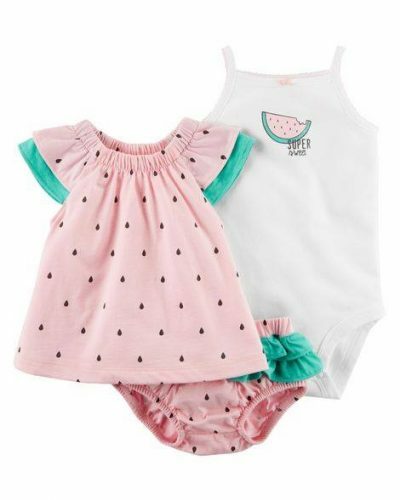 Why not checkout Carter’s right now as they’re having a super sale of 50%OFF Everything Under the Sun PLUS an EXTRA 25%OFF Entire Purchase with a promotional code that you’ll find down below. Don’t say we didn’t warn you, this surprise sale will be on for 2 days only so you better hurry!